Lyons and Tigers were contacted by renowned distillery Sipsmith to create a promotional gift boxes for their range of bespoke spirits. 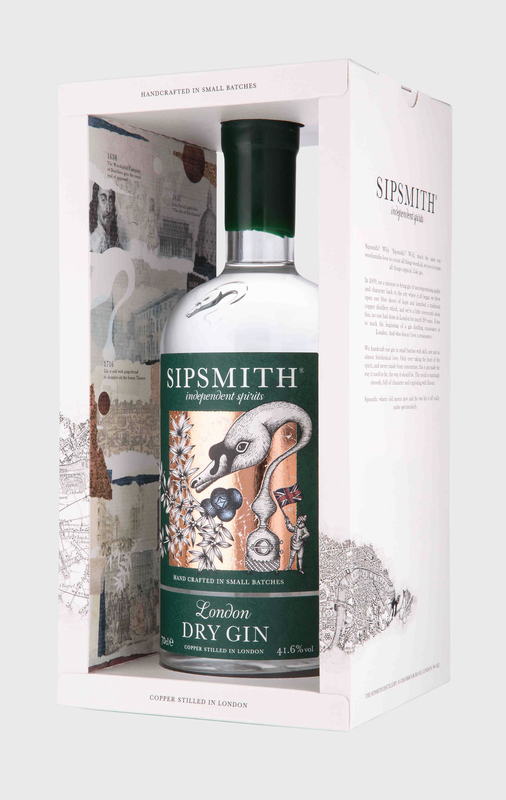 As Sipsmith were the first copper still based gin manufacturer in London in almost 200 years. Lyons and Tigers designed the packaging to have a brief history of gin, using texture and collage, Lyons and Tigers invoked the idea of peeling back layers of history to find the narrative within.